How can Society Helpdesk can help quickly resolve resident issues? An apartment society must be maintained well and kept clean with timely garbage management, to avoid health hazards. Now just imagine a situation. There is an apartment complex in Gurugram and the Management Committee for the apartment comprises of some member volunteers, all of whom have their own day jobs. Suppose one fine summer morning, the motor that supplies water to the apartment complex breaks down and there is a need to replace the motor quickly. Firstly an emergency situation arises where the community faces an immediate water shortage. Imagine even a day without access to water! The situation is certainly inconvenient and even scary. Secondly important household chores such as washing utensils, cleaning the house, and personal to-do things such as flushing the toilet, bathing, come to a stop. The house wives and elderly, who are mostly at home at that time, feel panicked and start worrying whom to report the situation. By the time society managers or volunteers conduct a meeting and arrive at a decision, it has been over two days and apartment residents are going haywire. If you do not have a Society Helpdesk, you are in a real trouble! 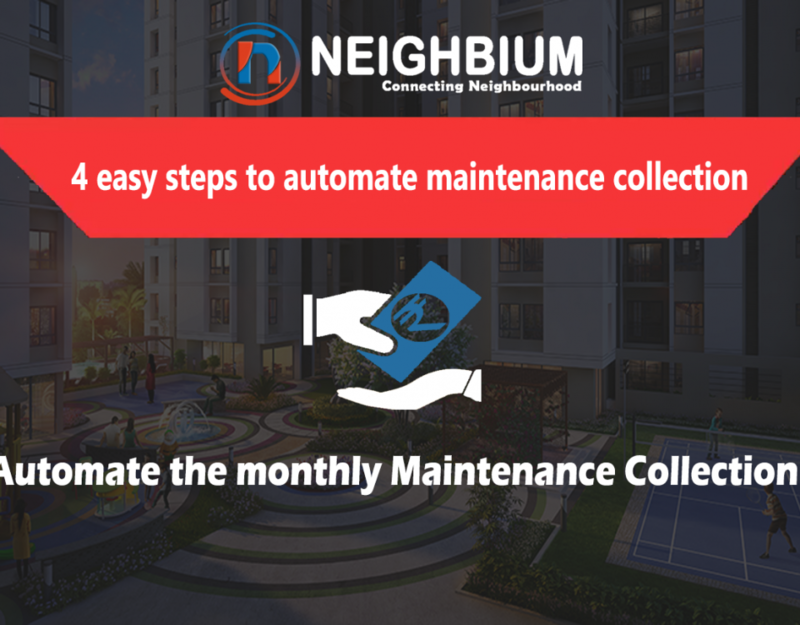 Larger apartment complexes come with a multitude of amenities –swimming pools, high-end gyms, water treatment plants, may be even a club house, the amenities seem endless but all of which involve maintenance, repair and replacement work. And above all, there must be a platform where residents can come and share their grievances and action can be implemented by the management committee without an additional waste of time. Here is where Society Helpdesk has an important role to play. To make sure that all amenities are in order and most importantly, listen to what residents have to say. 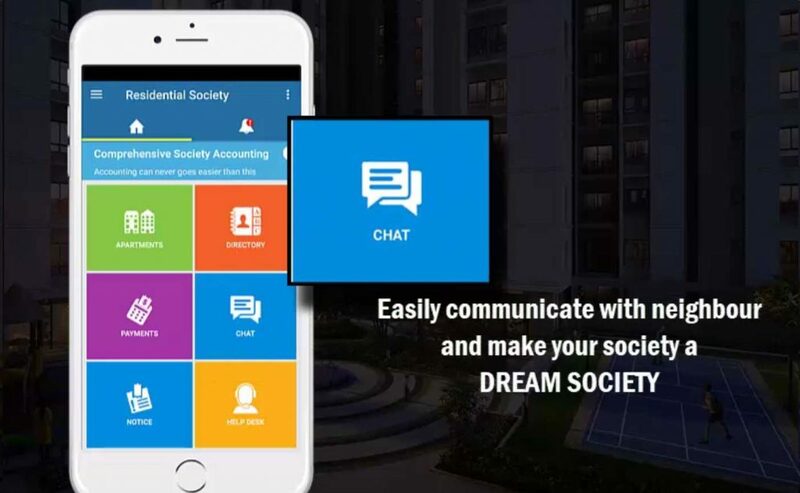 This explains why apartment complexes should adopt society management softwares which come with a Society Helpdesk so that society maintenance becomes a lot simpler and management can cater to personal and community complaints with great ease. Apart from the technical know-how, other necessary traits of a society manager include patience, and most importantly no panic attack, when dealing with member complaints. They must be able to resolve member complaints on time so that no inconvenience is caused to them. And when we say “On Time”, it’s a huge thing to expect!! It is not possible to do everything manually especially as apartment complexes are now growing larger. So it is better if we use a tool to track the complaints shared by society members and they can be assigned a ticket for the same. How does a Society Helpdesk work? 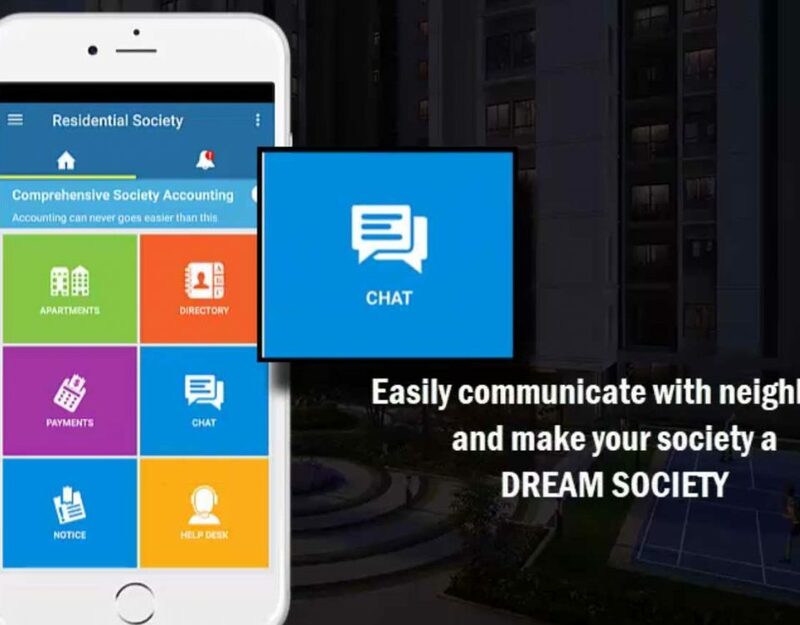 Members can report the problems to Society Management. Members can track the progress on ticket generated and add comments to the complaint or suggestion. Members can close the Tickets related to their Flats (Personal Complaints) or Community Tickets (Common Complaints) raised by them. Admin can assign the ticket to the concerned team immediately. Admin can create Ticket on behalf of Members. For Personal Complaints, only Admin and complaint owner can add comments, see progress and change status. For Community Complaints, any member can add comments and see progress. Only Admin & complaint owner can change status. 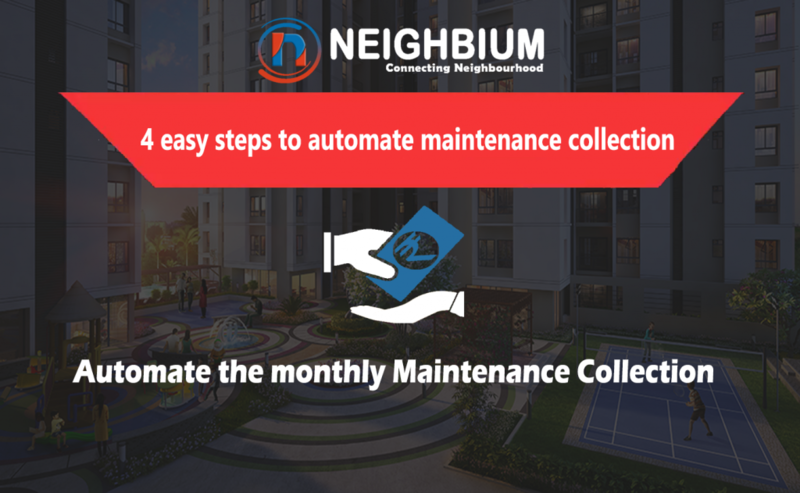 Neighbium app is your best neighbour which helps you do all the above with its Society Helpdesk in place which allows tracking of complaints, suggestions, and requests all under one platform. No matter whatever the nature of the complaints, complaints can be logged by a central Helpdesk on behalf of the members and this way, a panic situation would never arise for society members nor the management members with whom lies the responsibility. A ticket can be assigned within no waste of time and the complaint can be assigned to the concerned member. What is the good of being a facility manager of a society is it doesn’t make your society members any happier or feel secured? 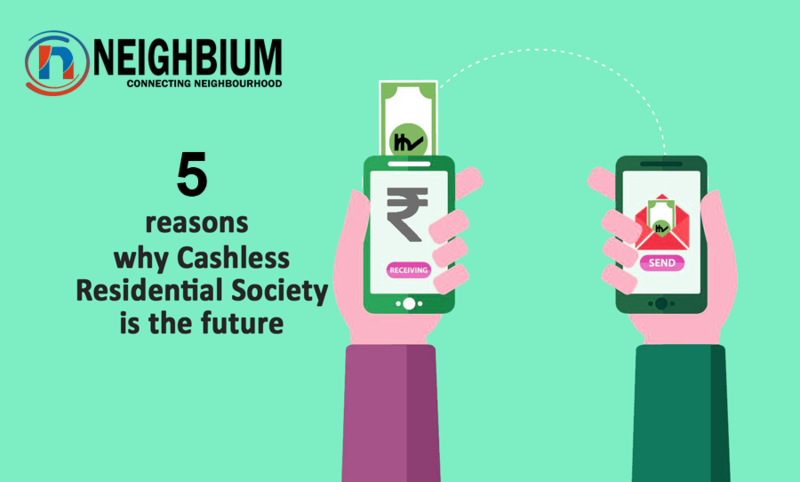 With Neighbium, we are rethinking the happiness of your society members. You can join us too.